The F11 Pro being the latest phone in its F Series has 48MP+ 5MP main camera and pop up selfie cam to capture stills with depth and astonishing colors to make every shot lifelike. 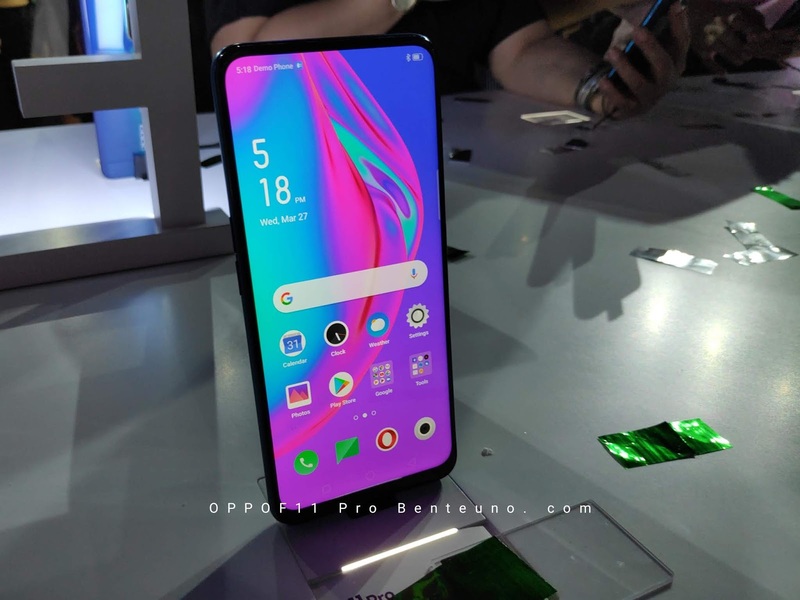 OPPO didn't waste time and focused more on the essentials that we mobile phone owners make use of almost everyday: Camera, Battery Life, Multitasking and Online Gaming. 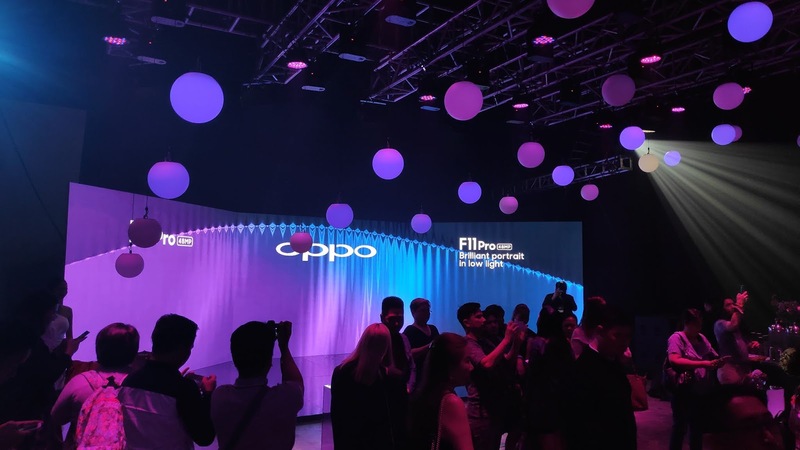 The F11 Pro is priced in retail for PHP 18, 990 and will be offered in two gradient colors: Flourite Purple and Marble Green. Pre-order already started since 28th of March and will be available in OPPO stores and authorized deailers nationwide starting April 6. For those who pre-ordered the F11 Pro, it will come with free Rock Space MUSE BT Speakers which can be claimed on the release date. It will also be available via Home Credit at 0% interest for either 9 or 12 months payment scheme. No cash out offers at 0% interest is already offered by BDO and Metrobank. For Postpaid users, you can get it under Globe via Plan 1499(no cash out), and Smart exclusive plan 1099.